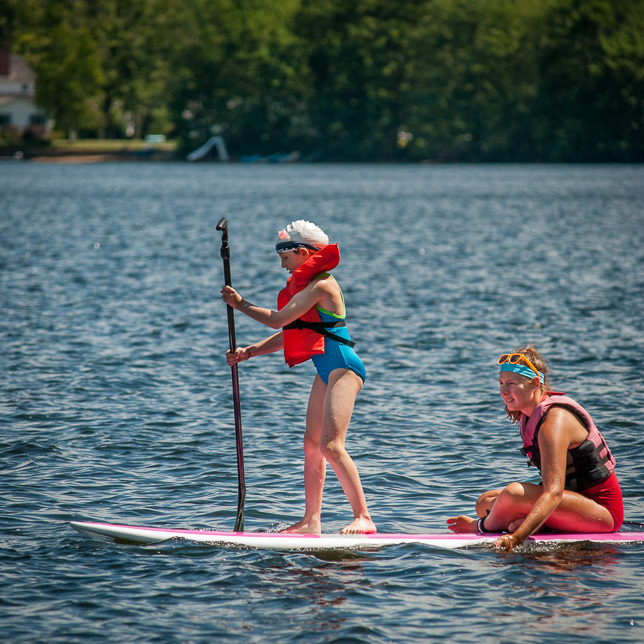 While having fun in the sun, campers pick up strokes and skills paddling their canoes, kayaks, rowboats or stand-up paddle boards. 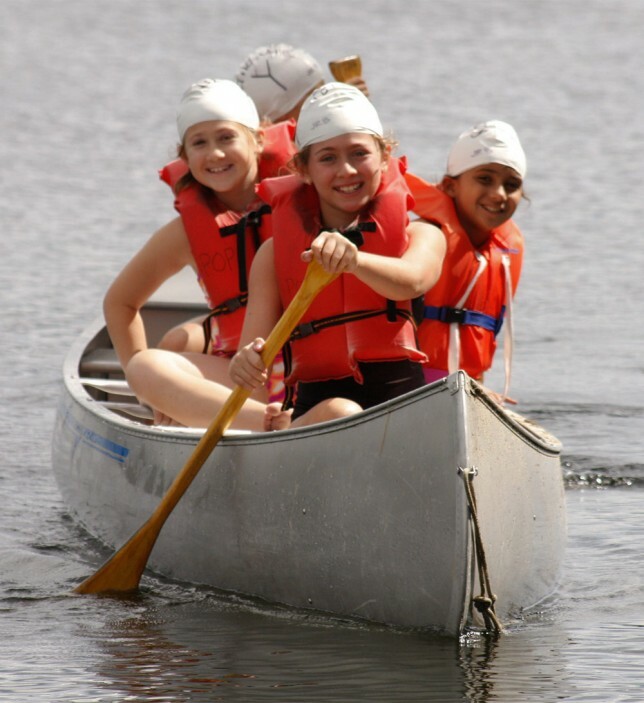 Campers have fun in one of our sheltered coves, which provides an idyllic classroom for expert boating and canoeing instruction. 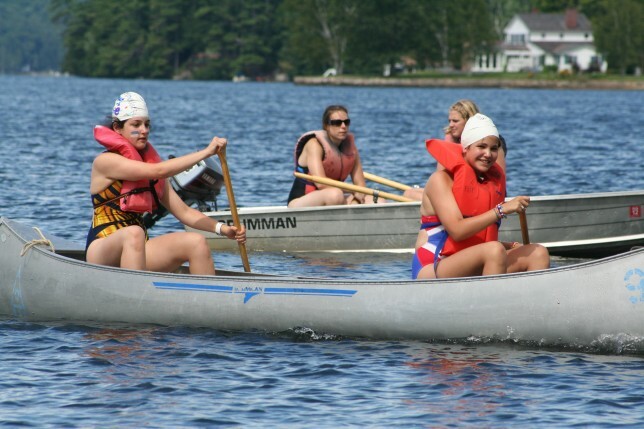 Advanced campers can apply their skills during a white water rafting adventure on an Adirondack river. Special Canoe lunches and longer trips down the lake are planned for campers who would like to venture further than our safe and protected cove.